The WobL 8-Alarm Vibrating Reminder Watch- Black is the smallest vibrating and alarm watch in the world. The child friendly Velcro band can fit wrists from approx. 4 to 8 inches in diameter and the face is approx. 1-1/4 inch wide. This vibrating watch is designed to provide reminders to those with small or delicate wrists. The WobL 8-Alarm Vibrating Reminder Watch- Black is specially made for children, women and young adults who need a quality watch that can vibrate or alarm at set intervals throughout the day. 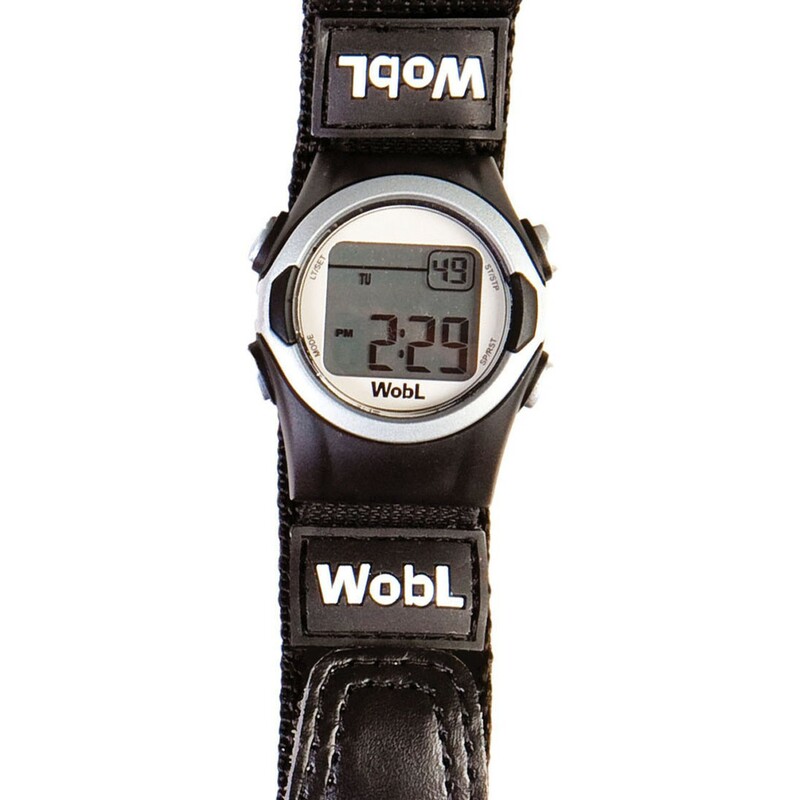 WobL vibrating watch now offers 8 different alarms, countdown timer, date, lockout feature and a Velcro band. Ideal for the deaf, hearing and visually impaired, potty reminders, discreet reminders to perform bodily functions, meetings, timed medication and daily routines. The WobL watch is 3 ATM but is not waterproof. 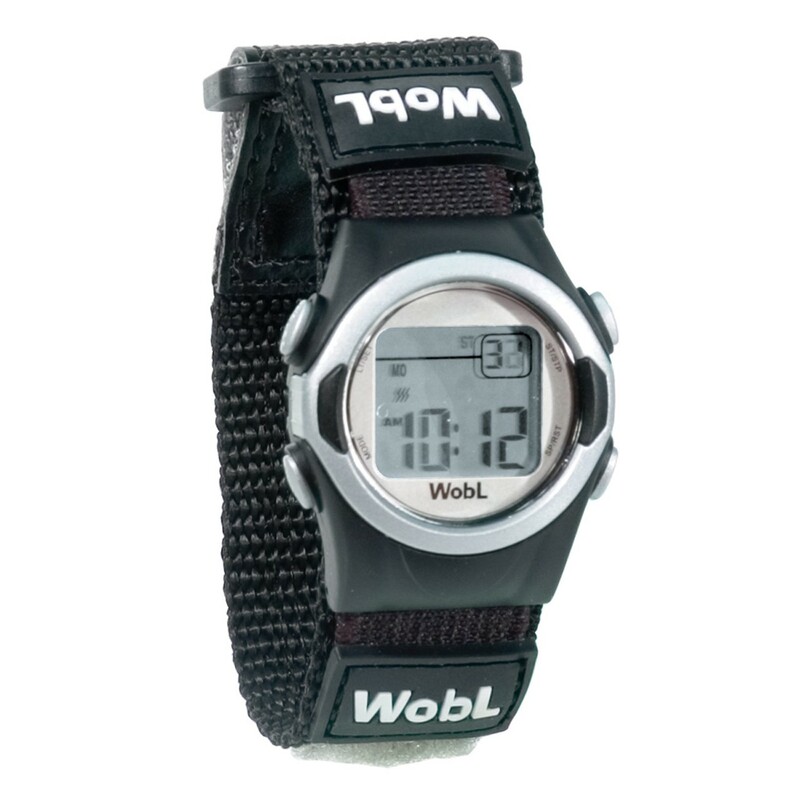 The WobL watch battery lasts around 2-4 months due to the vibrating motor. 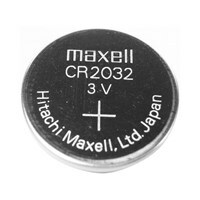 The battery size is CR2032. 6-month manufacturer's limited warranty (void if watch is exposed to water). 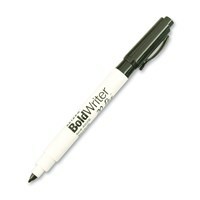 Color: Silver/Black.